“The French Connection is routinely included…on the short list of movies with the greatest chase scenes of all time. What is not always remembered is what a good movie it is apart from the chase scene. 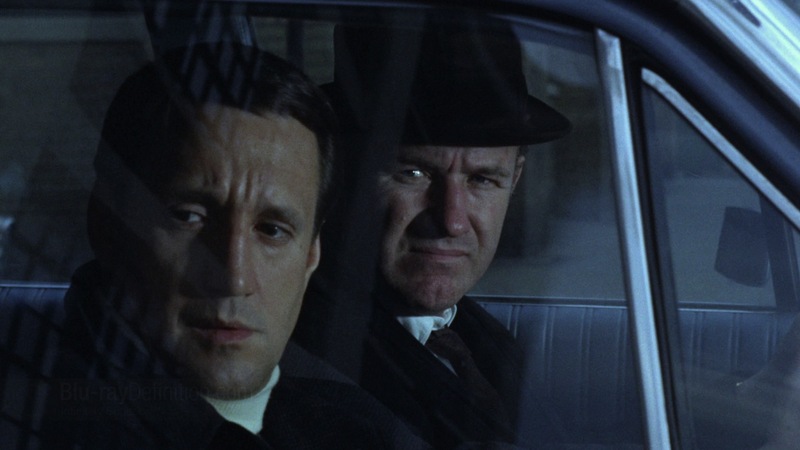 It featured a great early Gene Hackman performance that won an Academy Award, and it also won Oscars for best picture, direction, screenplay and editing. The story…involves a $32 million shipment of high-grade heroin smuggled from Marseilles to New York hidden in a Lincoln Continental. A complicated deal is set up between the French people, an American money man and the Mafia. Doyle, a tough cop with a shaky reputation who busts a lot of street junkies, needs a big win to keep his career together. He stumbles on the heroin deal and pursues it with a single-minded ferocity that is frankly amoral. He isn’t after the smugglers because they’re breaking the law; he’s after them because his job consumes him.